Welcome to our 5-part “Insider Access” blog series featuring some of Peru’s most exclusive, authentic, and unheard-of travel experiences handpicked by our team of Kuoda Travel Designers. Many of these experiences are exclusive to Kuoda travelers, as we pull on our local connections and intimate knowledge of Peru to create something special and unique for your once-in-a-lifetime vacation in Peru. 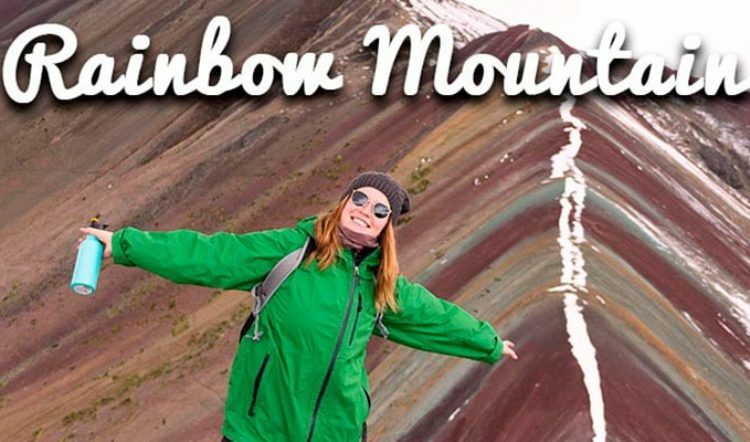 Below, we share four luxurious Peru vacation experiences loaded with everything one would expect in a private luxury tour through Peru’s stunning landscapes, be it mountains, jungle, ocean, or altiplano. 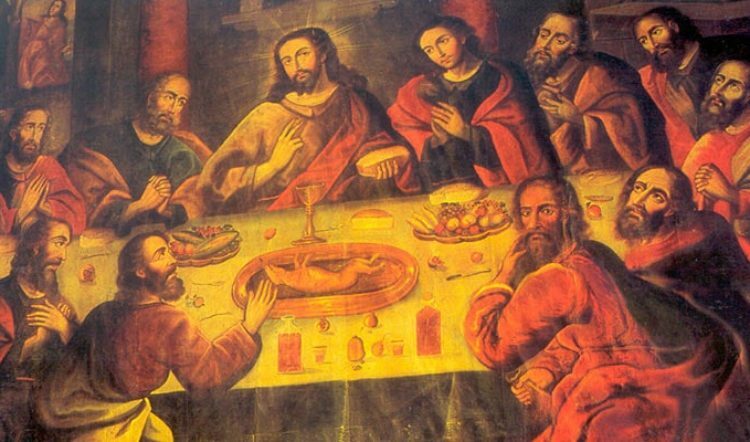 Allow these experiences to inspire your luxury Peru tour and itinerary. Experience #1: Experience the Amazon Rainforest like never before, on a luxury Amazon cruise liner. Whether aboard the Aria or Delfin Amazon River Cruises, luxury is top of mind. Set sail down the coffee brown waters of the renowned Amazon River to exotic jungle sounds and sights. 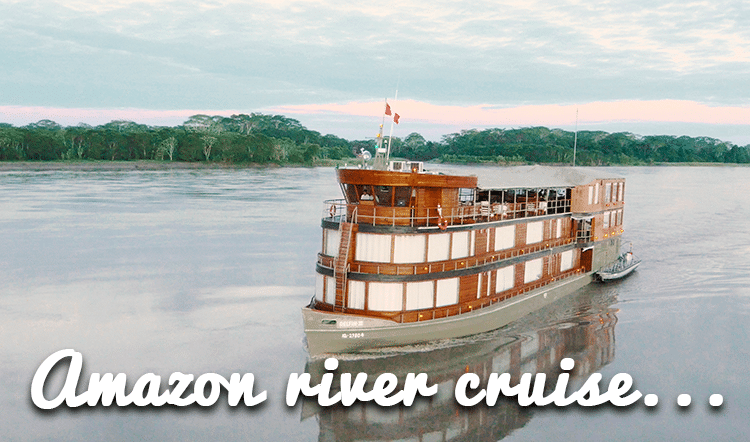 From your high-style private cabin to the gourmet meals prepared by expert chefs, your entire Amazon River vacation will be one for the memories, full of adventure and new experiences as you float deeper into the bio-diverse lungs of the world. Experience #2: Embark on an unbelievable rail journey across breathtaking highland and altiplano landscapes. The Andean Explorer Sleeper Train by Belmond is as unique an experience in Peru as you can find (in fact, one might go as far as to say it is as unique an experience as you can find in all of South America, because this luxurious sleeper train is the first of its kind on the continent). Dine in elegant dining carriages while sweeping views of Peru’s countryside pass by through the window. The one-, two-, and three-day itineraries deliver you to the doorstep of some of Peru’s proudest travel destinations, including Lake Titicaca, the Colca Canyon, and of course Machu Picchu. You could be one of the first to experience this unique way of traveling Peru and South America on your private Peru vacation. Experience #3: Traverse and explore the Ballestas Islands in style on a private yacht tour. 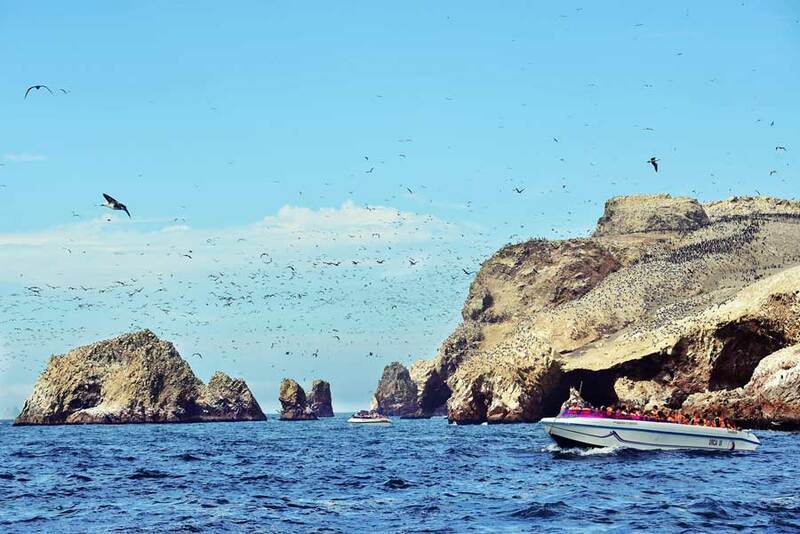 Experience the teeming wildlife of Peru’s Ballestas Islands off the coast of Paracas from the comfort of a private yacht. Come face-to-face with sea lions, penguins, and a whole host of birdlife. This is as intimate of a wildlife experience in Peru as you can find outside the Amazon. 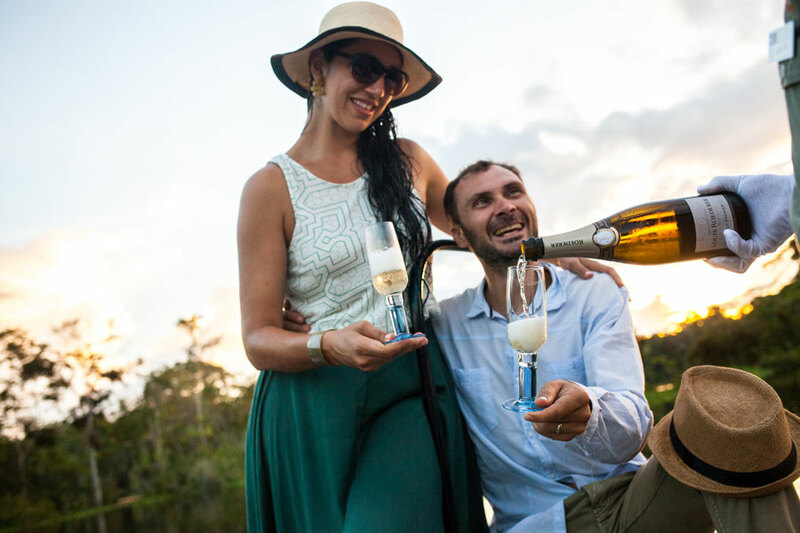 Your private luxury yacht will come equipped with all of the comforts you would expect on a private luxury tour in Peru, including a guide well versed in the area’s biodiversity and history. Experience #4:Traverse the epic trails that surround the Cusco region in personalized comfort on a multi-day luxury trek. From Cusco, the trekking possibilities are truly endless and Kuoda makes sure you are well taken care of on the trail with massages for your sore muscles, gourmet food to restore your energy, and cozy tents that will feel more like hotel rooms. 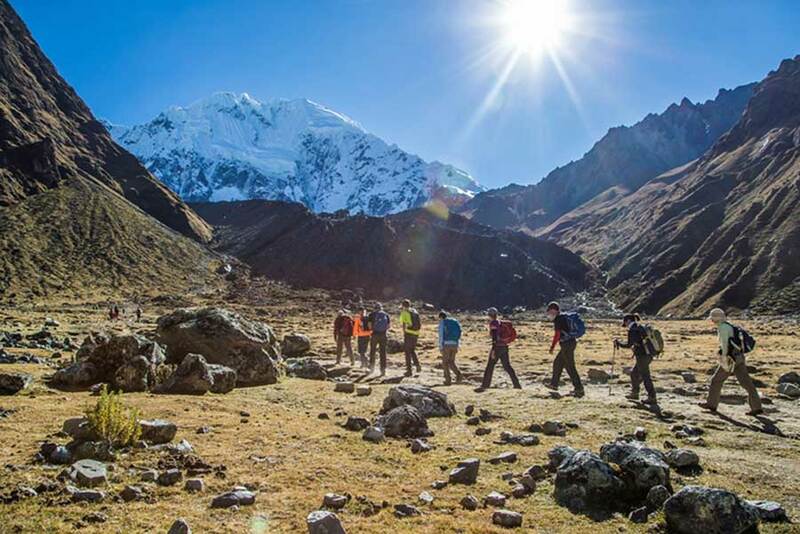 Whether your sights are set on a trek to Machu Picchu via the Inca Trail, the meandering passes of the Ausangate Trek, or the off-the-beaten-path trek to Choquequirao, Kuoda brings the luxury travel experience to you. There is a luxury travel experience in Peru for every interest. Wildlife lovers can book an Amazon cruise or a private yacht to explore the Ballestas. Extreme adventurers looking for a little extra comfort can sign up for a trek through Peru’s highlands, or visit all the sights on a luxurious 1920s-inspired sleeper train. 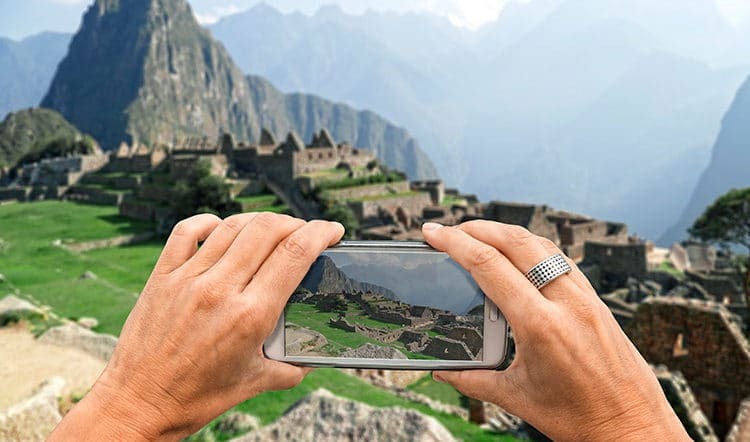 If one of these luxury Peru travel experiences catches your eye, get in touch with one of our Kuoda Travel Designers today to begin exploring your luxury Peru tour options.